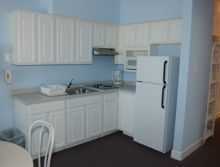 Average rating 4.5 from 1080 reviews. 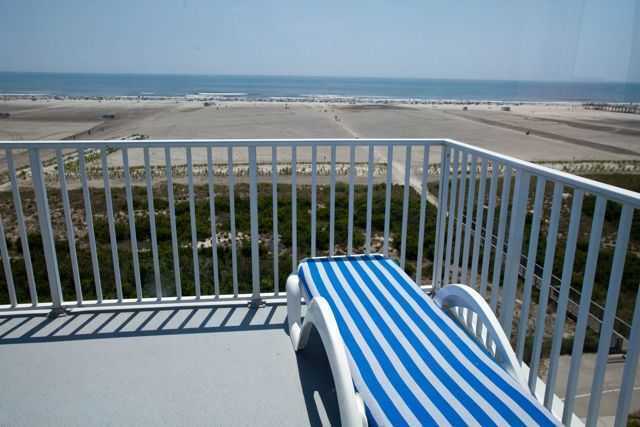 On the beach in Wildwood Crest, the Adventurer Oceanfront Inn offers exceptional panoramic ocean views for many of their rooms. 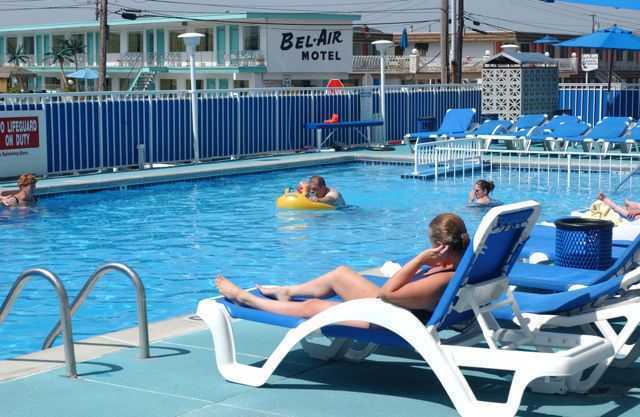 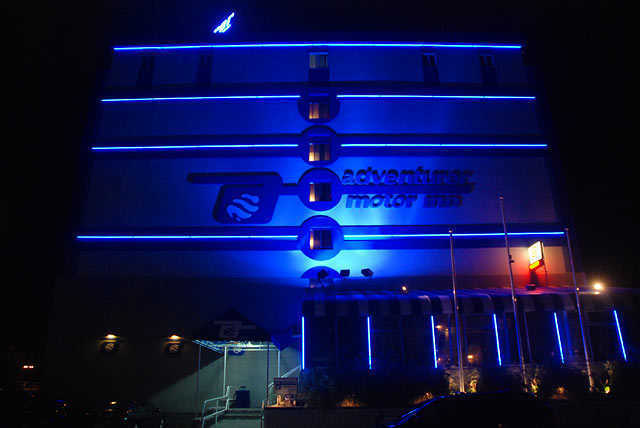 With a restaurant, game room and cardio room (a rarity in the Wildwoods), the Adventurer Oceanfront Inn is definitely full-featured, and a great place to spend your Wildwood Crest family vacation.